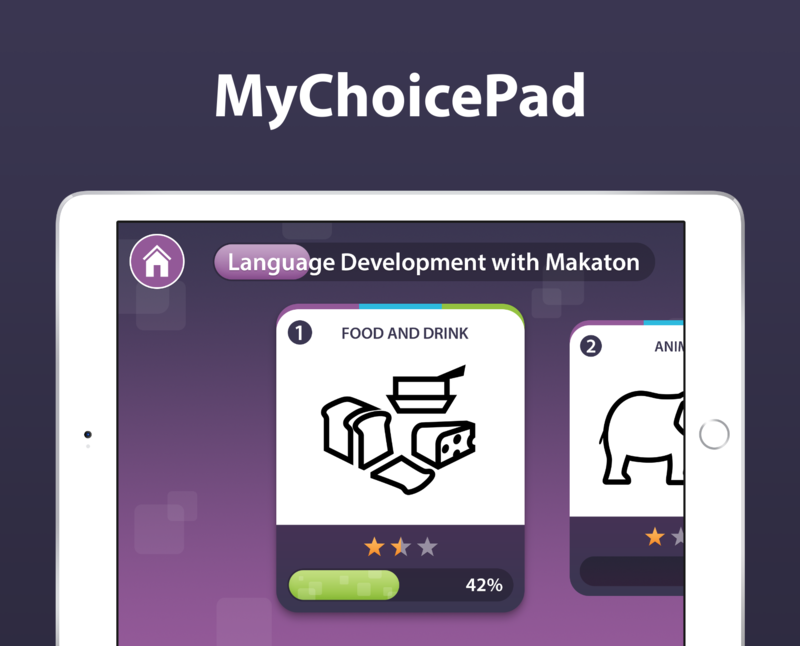 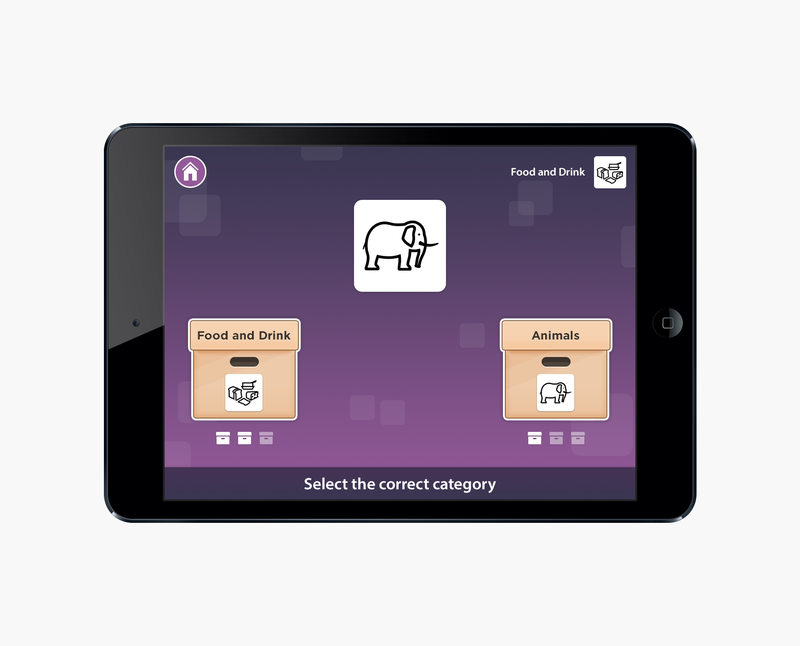 MyChoicePad teaches communication to people with learning disabilities, dementia and other speech and language difficulties. 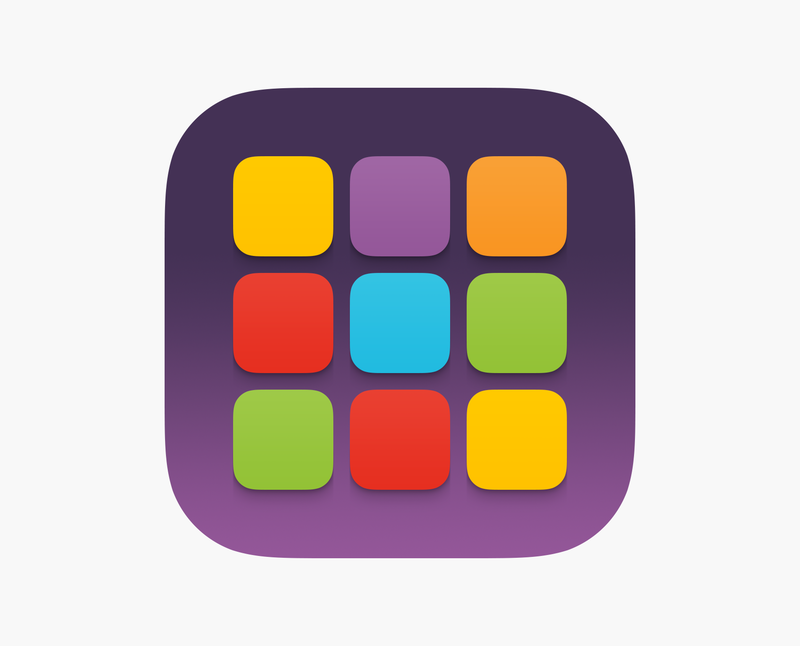 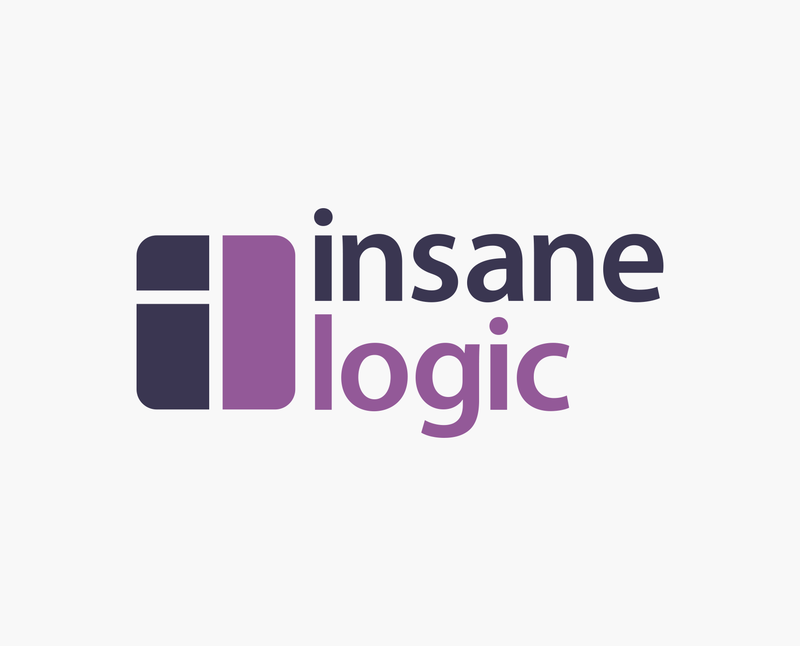 The app is developed by the award-winning London-based start-up Insane Logic, where I worked in the role of their primary designer. 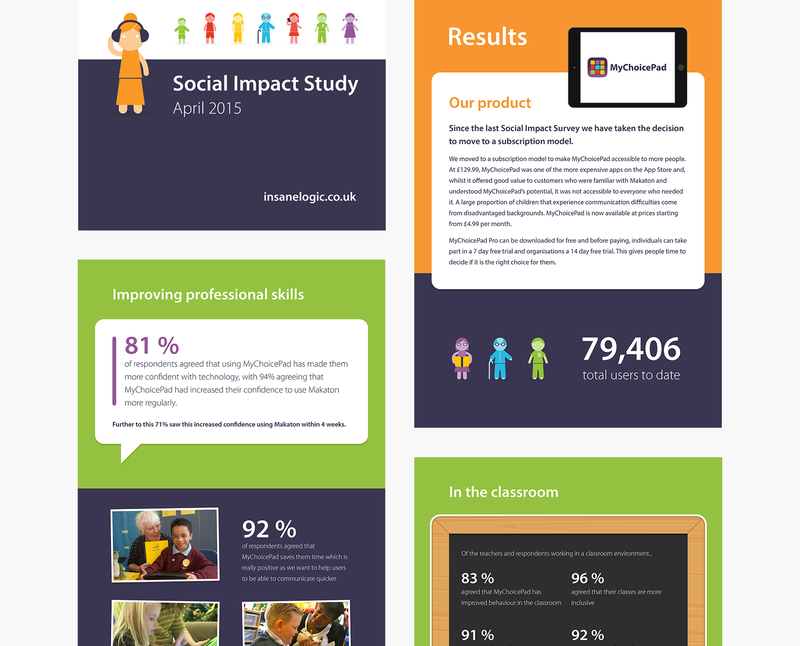 Due to the particularly vulnerable customer segment, the design process relied heavily on consistent user research and testing.